Every Saturday, 8am-Noon, rain or shine. A lot of vendors take credit cards but some are cash only. 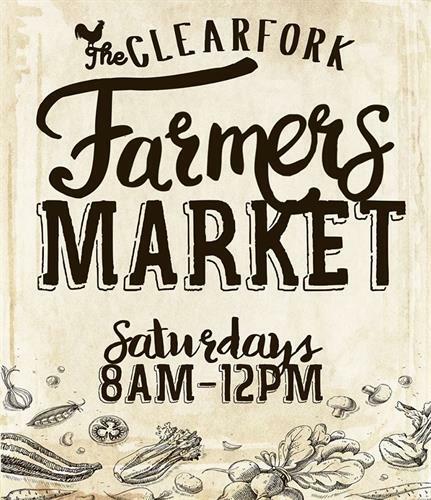 Ideally located on the riverfront of the Trinity Trails, The Clearfork Farmers Market provides fresh, high-quality locally grown products.